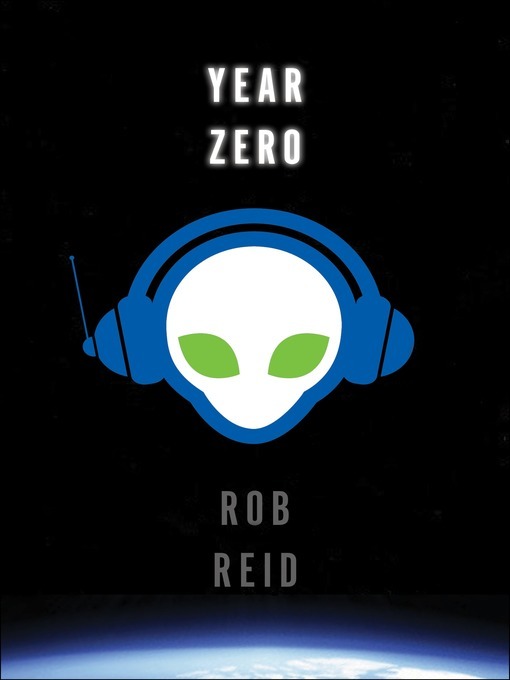 In the hilarious tradition of The Hitchhiker's Guide to the Galaxy, Rob Reid takes you on a headlong journey through the outer reaches of the universe—and the inner workings of our absurdly dysfunctional music industry. The entire cosmos, they tell him, has been hopelessly hooked on humanity's music ever since "Year Zero" (1977 to us), when American pop songs first reached alien ears. This addiction has driven a vast intergalactic society to commit the biggest copyright violation since the Big Bang. The resulting fines and penalties have bankrupted the whole universe. We humans suddenly own everything—and the aliens are not amused. Soon he's on the run from a sinister parrot and a highly combustible vacuum cleaner. With Carly and Frampton as his guides, Nick now has forty-eight hours to save humanity, while hopefully wowing the hot girl who lives down the hall from him.